You are here: Home / Is It Paleo? 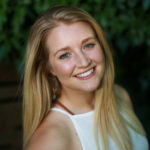 / Green Beans: What’s the Deal? Green Beans: What’s the Deal? What’s the deal with green beans? 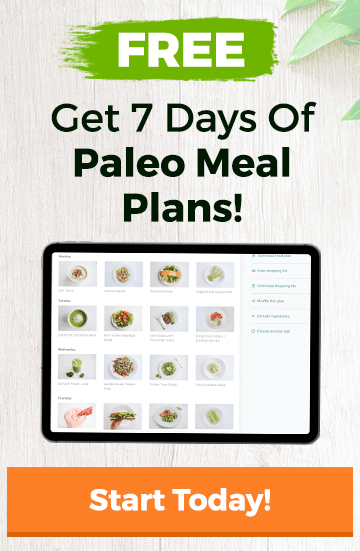 I know what you’re thinking…how can a site dedicated to all things Paleo even include recipes with green beans – a legume! Aren’t legumes forbidden? What is this madness?! The whole reason why legumes are eliminated from a Paleo diet is because of the negative components of the plant. These include the phytates that bind to other nutrients and make them less available for your body to use. Legumes, in general, also have proteins (like lectins) that can be damaging to your digestive tract and gut bacteria. Although many beans contain high amounts of these anti-nutrients, green beans really don’t. Green beans also quite nutrient-dense. They’re a great source of many micronutrients including vitamin C (great for the immune system), vitamin K (beneficial for your bone health), and manganese (also a key player in bone health). Not to mention, the beans are rich in chlorophyll – a powerful blocker of carcinogens or “cancer-causing” factors. The vegetables are also a rich source of fiber. 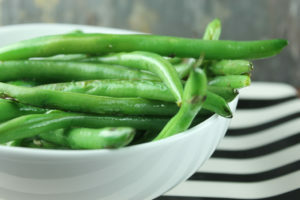 In one cup of cooked green beans, you’ll get 16% of your daily recommended value of fiber. Fiber has many health benefits; it feeds the good bacteria in your gut. It also helps you feel fuller for longer which can lead to appetite regulation and weight loss. Fiber also helps keep your blood sugar in check by slowing the digestion process. And, of course, it helps keep you regular by adding bulk to your stool. For these reasons, green beans are considered a healthy addition to a well-balanced Paleo diet. As always, aim for local, organic and in-season beans. Your local farmer’s market or grocery cooperative are great places to look for these tasty vegetables. Stay away from the canned version and opt for fresh when possible. Get some early spring snap beans, and roast them at high heat for a green bean experience you won’t soon forget. They’re incredibly versatile so they can be paired with virtually any protein source for a delicious, well-balanced meal that will leave you feeling completely satisfied. Check out this simple recipe for roasted green beans. 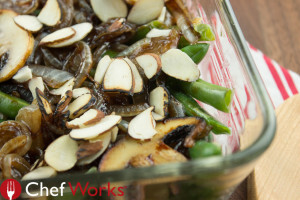 Or, if you want a more savory version, you’ll want to save this dairy-free green bean casserole recipe. All of this said, if you want to completely eliminate green beans – go for it. Paleo works best when you make it work for your body and lifestyle. We’d love to know – what’s your feeling on green beans? Do you eat them? Let us know. People seem to be way, way too concerned about what is truly ‘paleo’ or not. I been eating beans (mostly these & lima/butter) my whole life (40 yrs) & zero health problems. Ever. It’s about time someone came up with some sort of answer about Green bean because i love them and could not for the life of me figure out why they were bad in a Paleo lifestyle. Just goes to show you really just go with your gut on what works for you on this Paleo thing and lose the stupid rest. I’m putting this much loved and diet friendly bean back on my plan. Green beans do not have the same nutritional make-up of a true bean or legume. A red bean, black bean, white bean, etc is a mature bean that has been dried. The Dietary Association of America categorizes green beans as other vegetables. A cup of green beans has 7-8 g of carbs vs a cup of black beans which have a whopping 39 g.